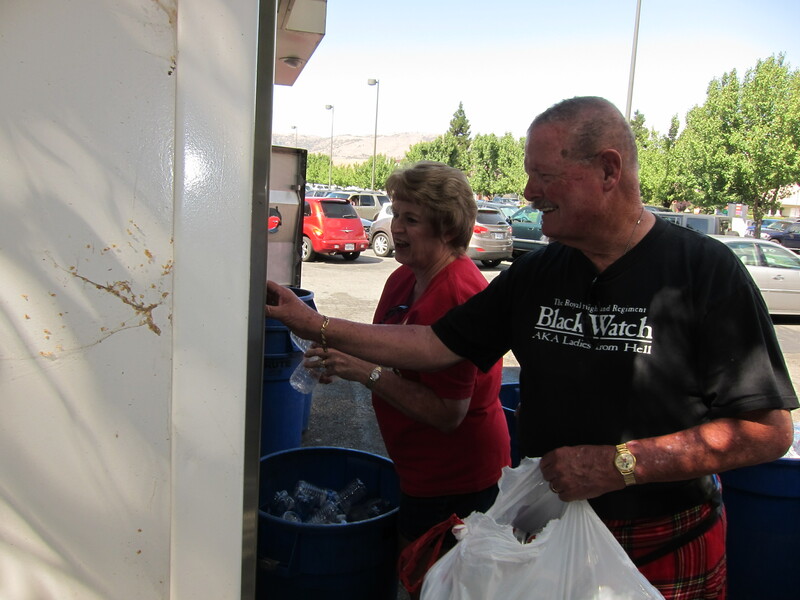 Once a month…only recycling group in Tehachapi with a man in a kilt! 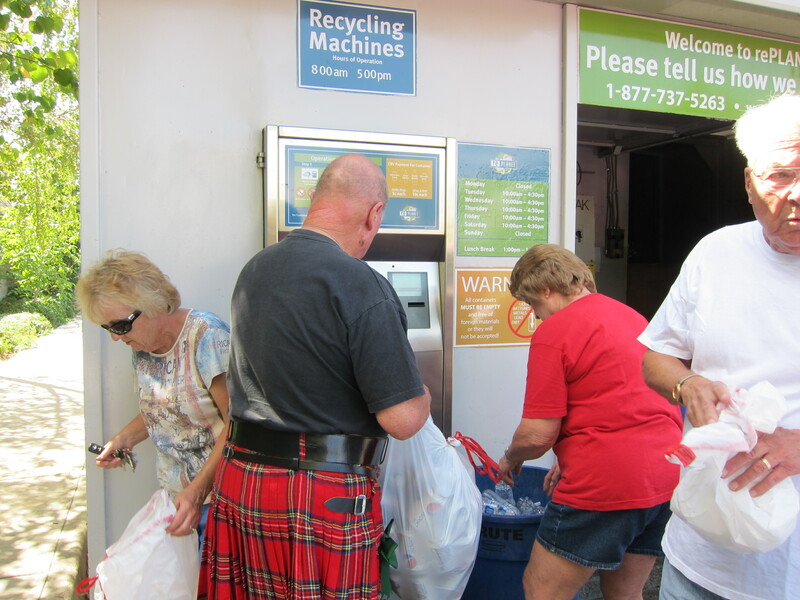 We combine earth consciousness (recycling) with fellowship and a little bit of fundraising once a month.Join us in Albertson’s parking lot the last Wednesday of each month at 3:15 pm and bring your recyclables or help with recyclables left at church. 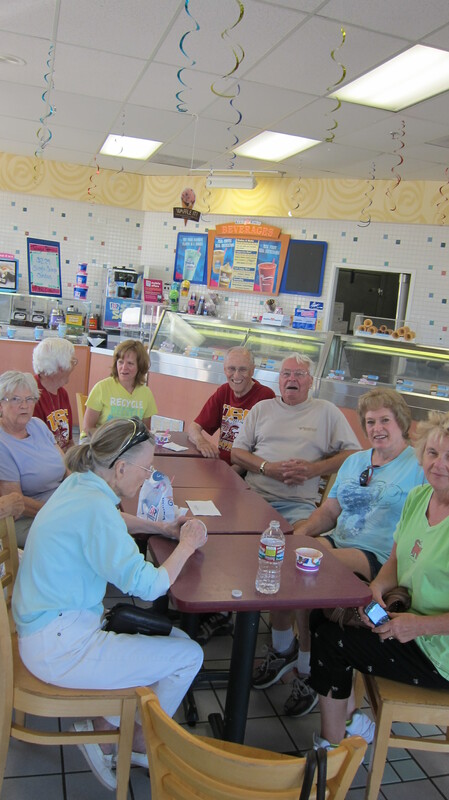 Afterwards join us at Baskin Robbins store for dutch-treat ice cream social. Proceeds benefit the youth group. Julie & Maureen St. John organize this monthly ministry activity. Come, join us! Plastics, aluminum that won’t end up in a landfill.